Night Out In The Parks is upon us! 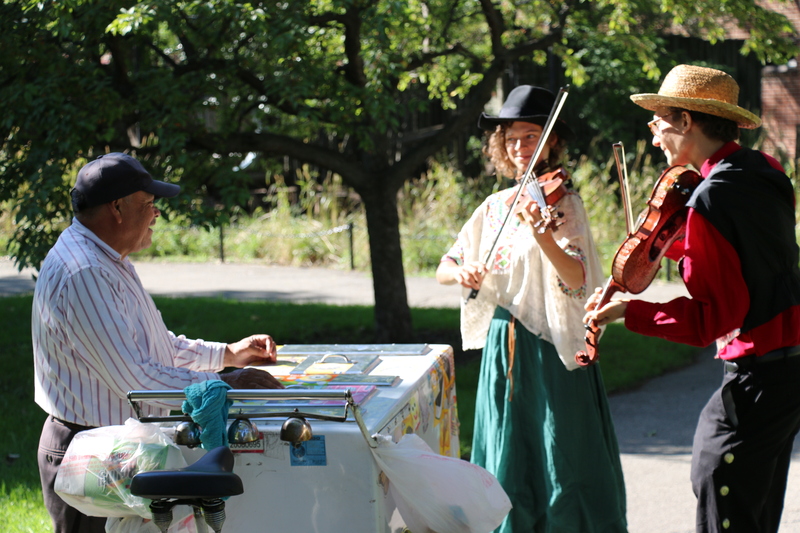 Compass Rose will be strolling and playing music from around the world at three different Chicago parks this summer. Please Join us!